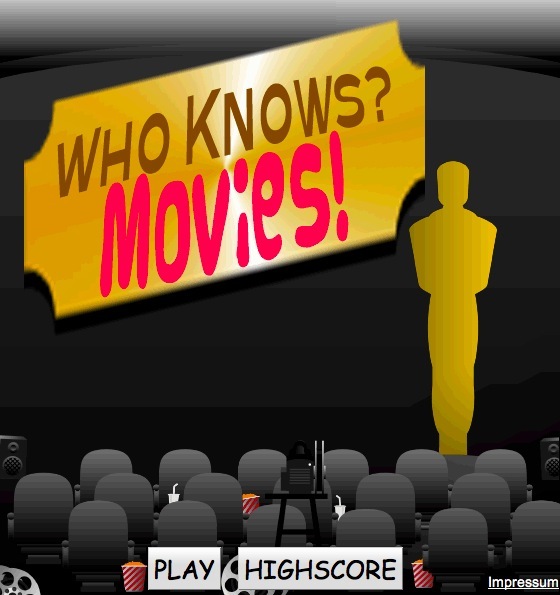 Of course you will remember our last Quiz Game 'Who Knows' (cf. the post below), where we have used DBpedia facts to generate questionaires for a game with a purpose. The very first application of this game was to put to evaluate some newly developed entity/property heuristics via crowdsourcing. Then, we realized that the gathered data also had some collateral benefits such as the detection of inconsistencies and flaws within the Linked Data resources that we used for generating the questions. Now, we are looking into another task: entity summarization. Entity summarization means that we are trying to wrap up only the most important facts that determine a distinct entity. Just think of the Google knowledge graph that displays entity summaries from Freebase. Thus, Entity summarization of course is rather similar to relevance ranking of facts. Therefore, please help us and play the game. Test your knowledge about movies! Can you challenge the highscore? P.S. Of course all the data gathered will be anonymized and made publicly avaible.